If you read any of our software blogs or keep up with our news, you probably see a lot of discussion about Object Desktop. So, what is Object Desktop? I'm going to detail what's in the suite, plus some of the benefits of a membership. For starters, Object Desktop is a suite of over a dozen of our most popular Windows desktop applications that customize your PC. Its yearly membership includes apps that organize your desktop with Fences, create a customized Start experience with Start10, control multiple PCs with a seamless connection using Multiplicity, and much more. The suite was created to answer the requests of our loyal community. They wanted a central spot where their favorite Stardock apps could live and be managed on their PCs, plus enjoy a bit of a discount as well! Increase your productivity by organizing icons easily on the desktop, controlling multiple PCs with one keyboard and mouse, and managing storage. The software in the suite is valued at around $100, but membership only costs $49.99. Yearly renewals are just $29.99. What's Included in Object Desktop? You get a whole collection of desktop enhancement apps that change the look of Windows and help improve its functionality. You can download the individual apps from your Stardock account, or use our Object Desktop Manager to keep up with updates. 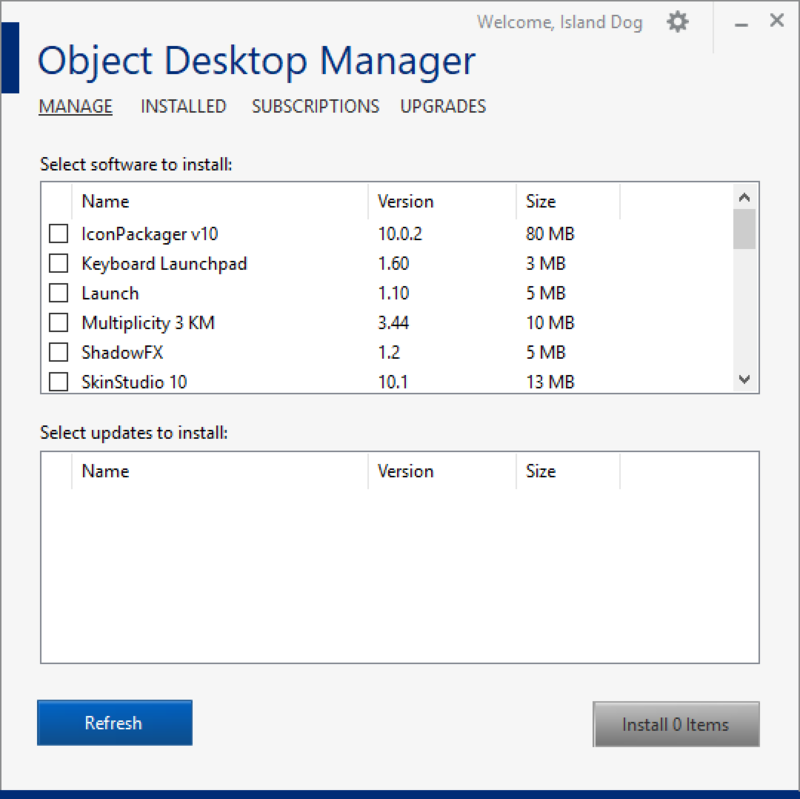 The Object Desktop Manager will notify you about any new updates available and give you easy access for installing any of the suite's other apps. A popular desktop utility program that removes those messy, out-of-control icons on your desktop and lets you wrangle them into shaded areas called "fences." You can label, resize, and even create rules for them in order to keep your desktop clean and tidy. Additional features include letting you create folder portals so you can have direct access to favorite folders right on your desktop. Return to the classic Windows 7 look or try out the new Modern style. Change colors and apply textures, create filtered searches, and easily access Universal applications. All of this, plus integration with Fences, makes Start10 your number one Start menu alternative. Instantly connect multiple PCs and move files seamlessly between them using a single keyboard and mouse. Multiplicity is a versatile, secure and affordable wireless KVM software solution. Its KVM switch virtualization frees up your workspace, removing the cables and extra hardware of a traditional KVM switch. 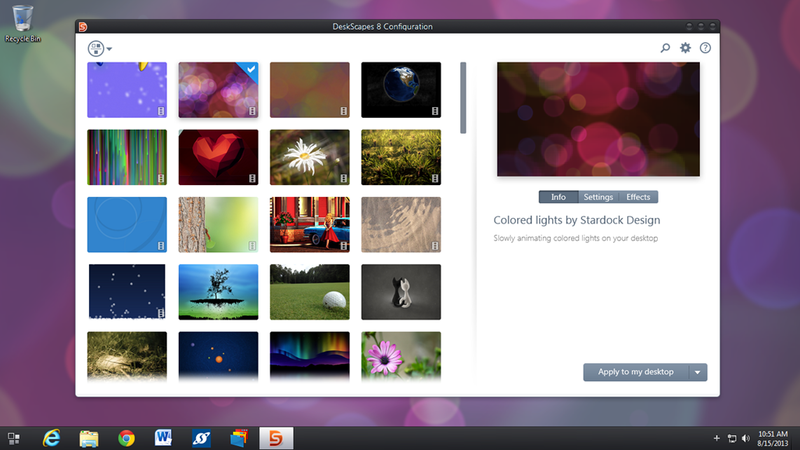 One of the most popular desktop customization apps in Object Desktop. 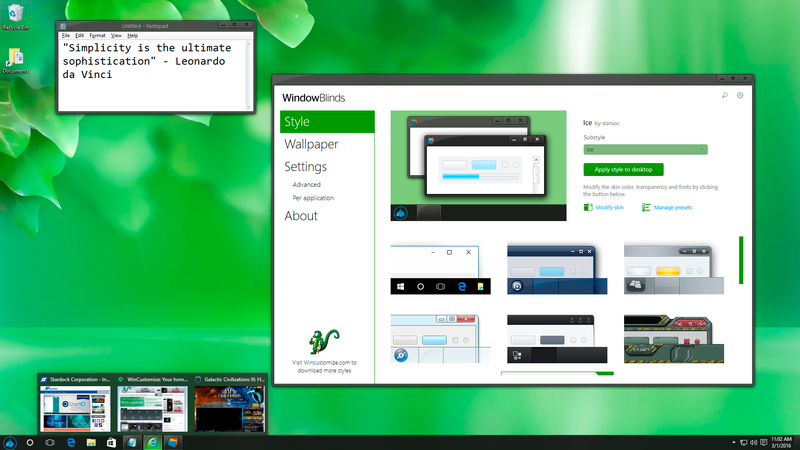 Completely change the look your Windows desktop by applying skins to the user interface. These skins will change the start menu, window frames, taskbar, and much more. Thousands of skins are available to download from WinCustomize.com, and there are styles to match just about every kind of taste. DeskScapes does lots of cool things, the coolest of which is putting animated wallpapers on the desktop. Whether you’re looking for a subtle landscape animation or a 3D rendered animation of the solar system, there are Dreams (animated wallpapers) available. Not only does it apply both animated and static wallpapers, it also lets you add effects to them, which gives you even more customization options. 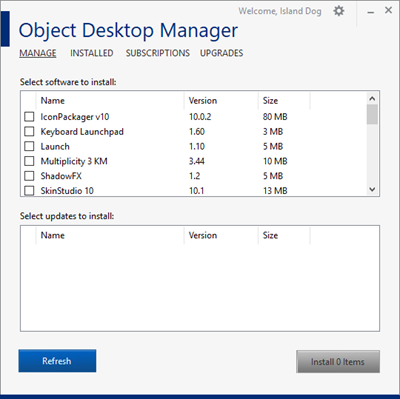 Once you become a member, you can download the Object Desktop Manager from your account. 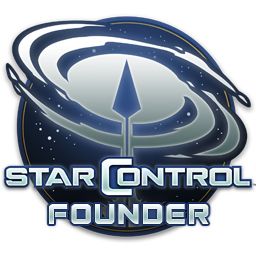 Alternatively, you can download the individual installers from your Stardock account. This is also recommended for backing up the versions you are using. These are just a few of the popular apps included with Object Desktop. You'll get many other applications like SpaceMonger, IconPackager, ShadowFX, WindowFX and more. Learn more about Object Desktop here. Been a subscriber since 2004. It IS the way to go for Windows customization!! Definitely big bang for your buck! One of the few things I never regretted buying! have loved the applications from the moment I used them!! keep up the great work guys. wonder what the 2018 version has up its sleeve? ?